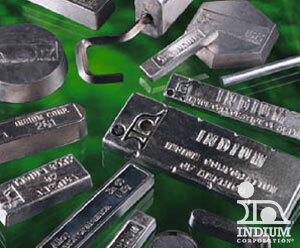 Welcome to the Indium Corporation online store. 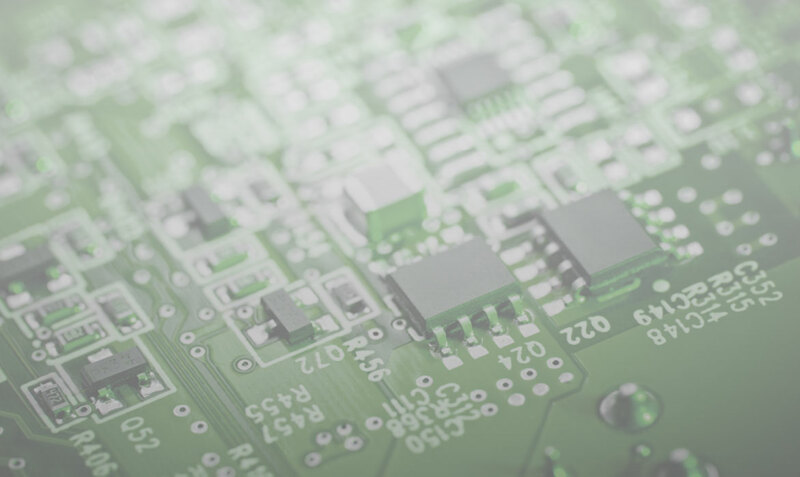 Feel free to browse our selection of solder products below. 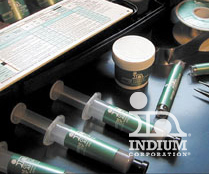 For more information about Indium Corporation, click here.